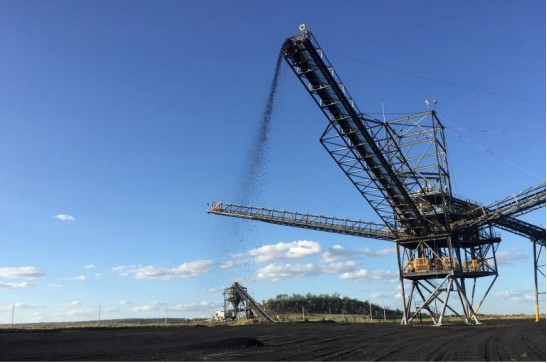 A Queensland regional council has put the State Government on notice that it needs to do more to look after resource communities. Isaac Regional Council is heading a push for a review of how government funding is arranged for regional communities that host large fly-in fly-out populations and will take its case to a Local Government Association of Queensland meeting in Brisbane this week. Mayor Anne Baker said present funding methodologies did not factor in non-resident populations, such as fly-in fly-out workers, and change was needed to recognise both the resident and serviced populations in regional communities. She said the State Government needed to acknowledge the additional strain on government services and facilities in regional and remote communities created by large non-resident populations. “This is fundamentally an issue of fairness and equity," she said.